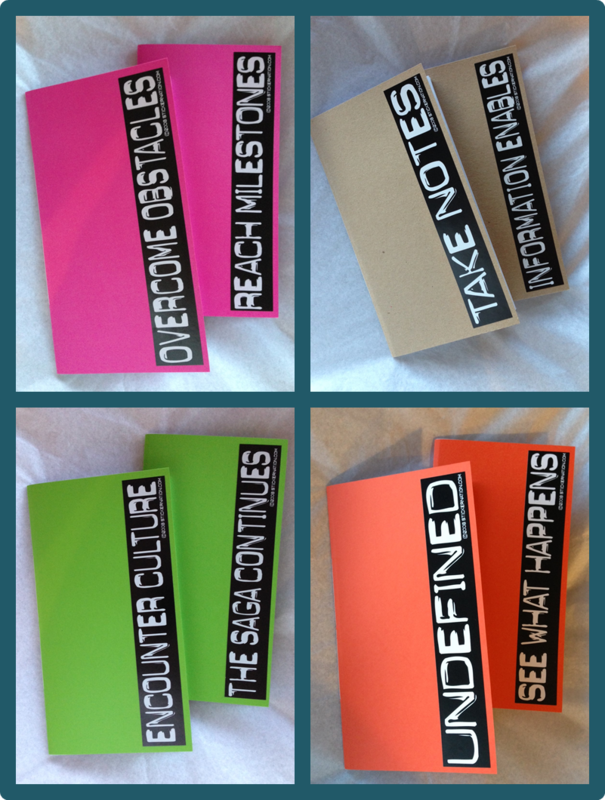 The Bullet Journal system seems to be becoming popular in planning circles. 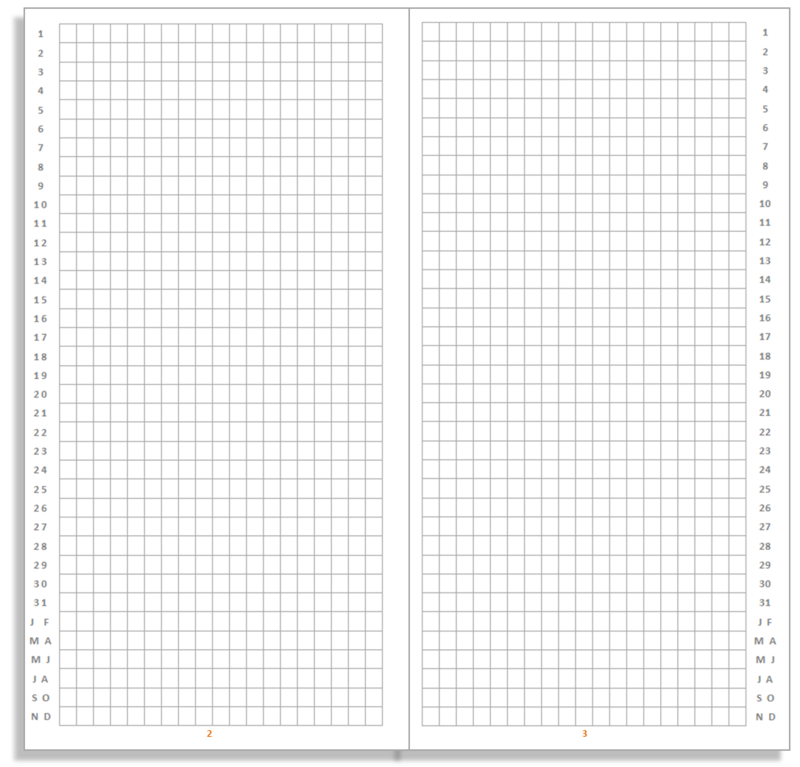 First described by Ryder Carroll at www.bulletjournal.com, it constitutes an effective system for organising the notes you make in your daily notebook. Today I am offering for free download a Midori Traveler's Notebook insert designed to make it easy to use Bullet Journalling. The opening page lets you note the date range of the book, allowing for easy archiving when it's finished. Turning over, you'll find the book index. The index is a crucial part of the system, as Bullet Journal users will know. 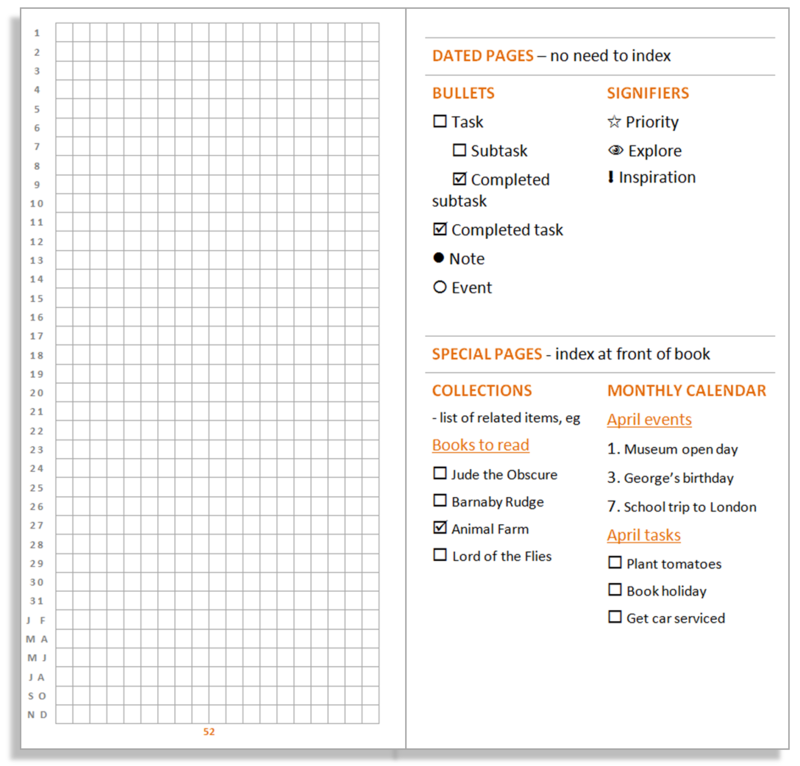 It lets you organise your special pages - those that don't relate simply to the current day. 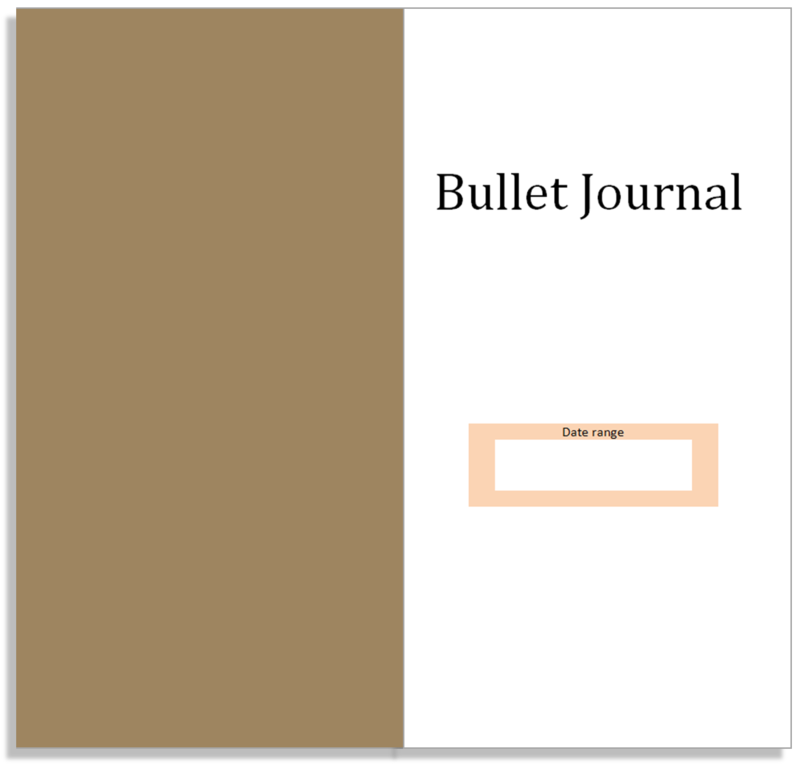 Then come 52 pages of the Bullet Journal daily template I've designed. 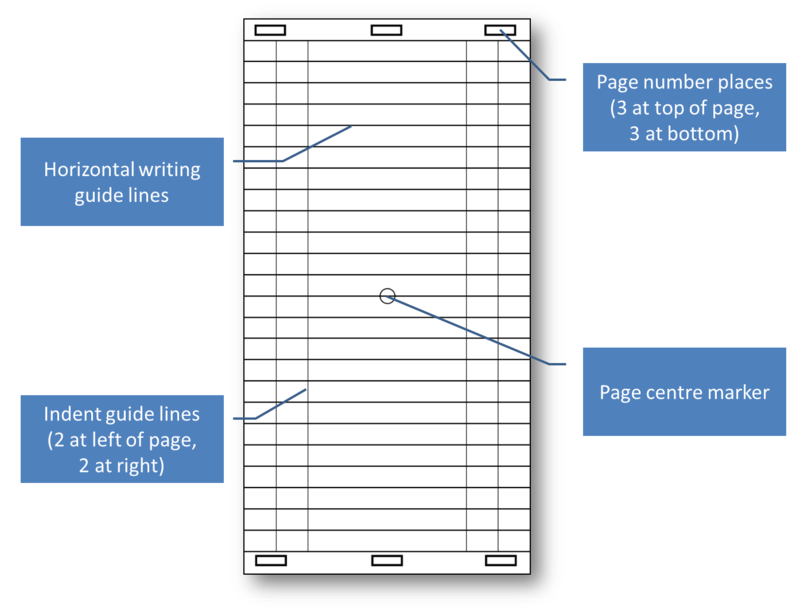 Although there's no rule that says you have to, Bullet Journallers tend to use a grid to lay out their notes. 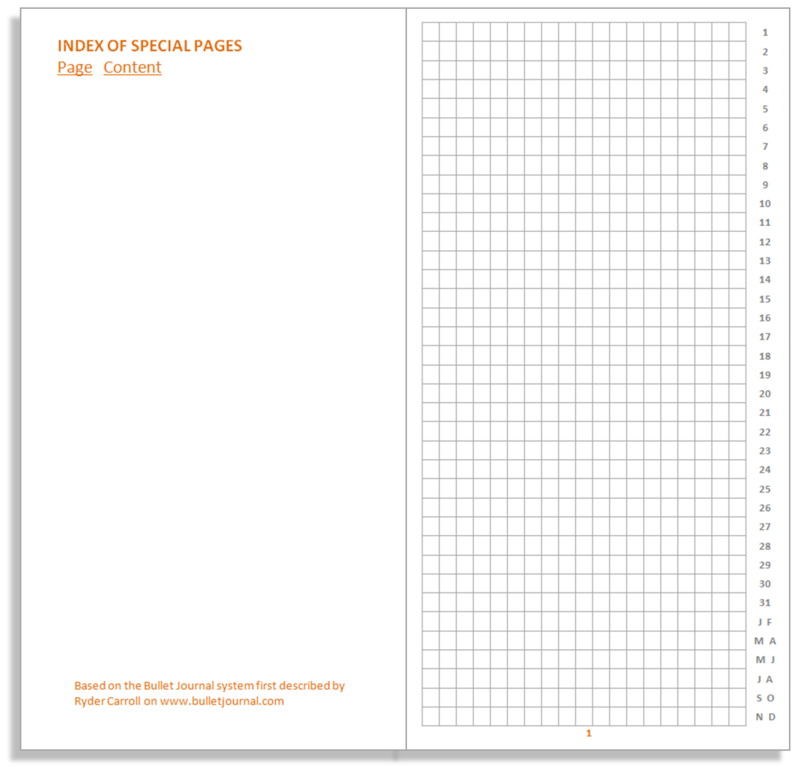 I've included a standard 5mm grid background with a system of date signifiers at the page edges. You can use a pen or a highlighter to quickly identify the date for each page, as shown below. If you'd rather not use the signifiers, they're fairly unobtrusive and won't get in your way. The pages are numbered, of course, to make it easy to use the index. 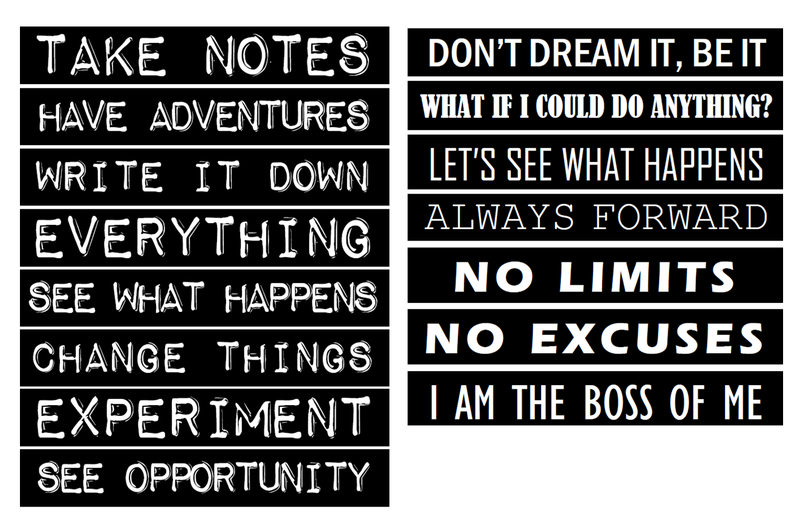 And if you'd like to roll your sleeves up and play with the source Word file, here it is. 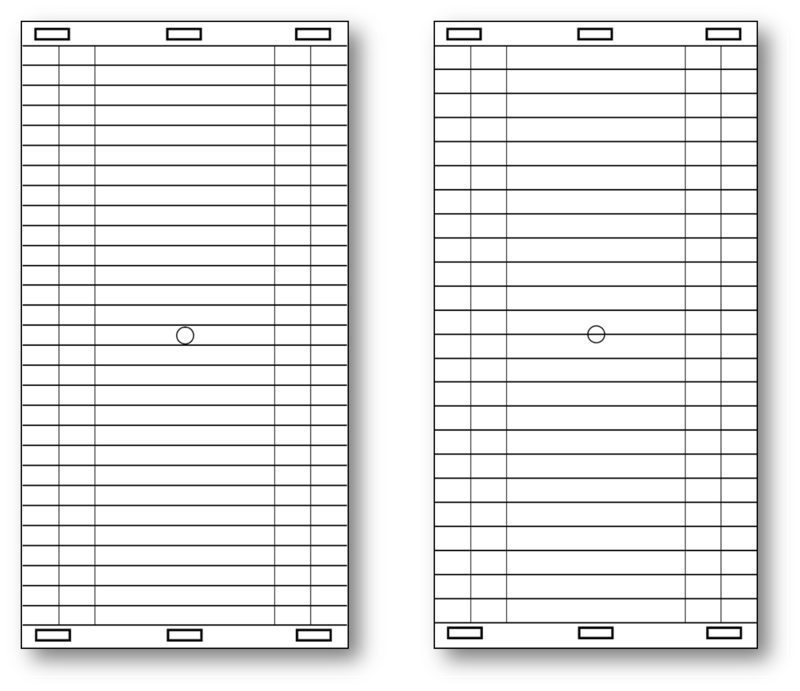 UPDATE: North American users should lobby their authorities to join the rest of the world adopt the international standard for paper sizing. 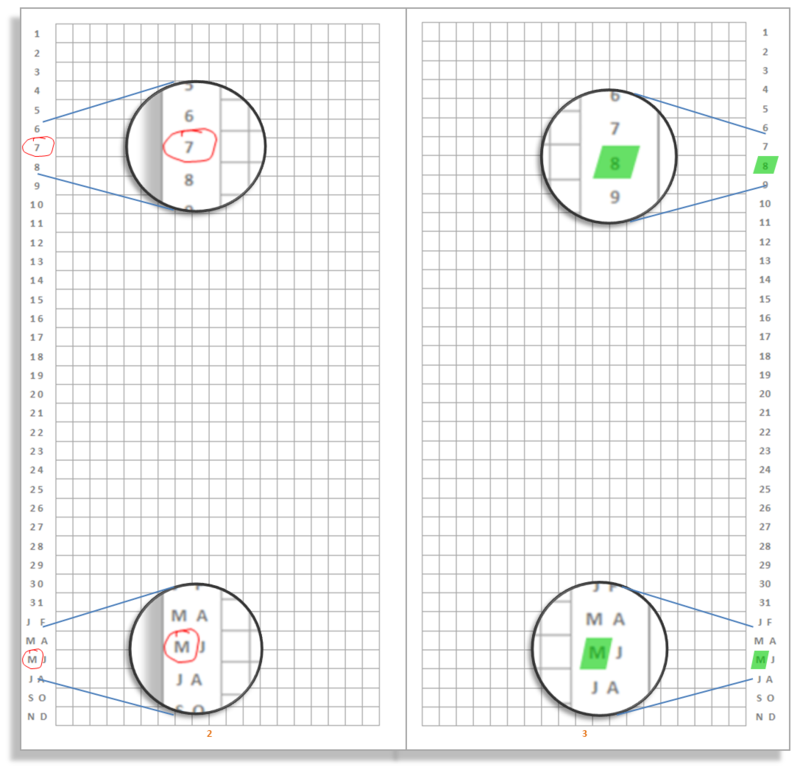 In the meantime, they can download their own version formatted for Letter paper: PDF version or Word version. Since landscape Letter paper is taller than the required 210mm, a little extra trimming will be required. You can either write on blank paper or you can't. A plain page filled with writing looks so much more distinguished than a lined one - unless the writing is wonky and uneven. 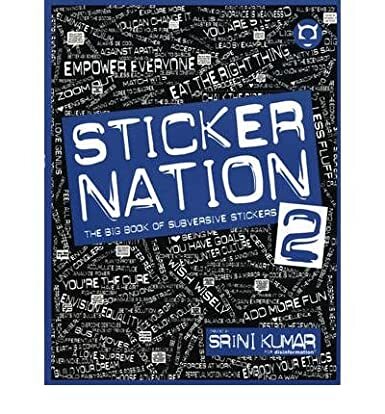 You can download your own guide here as a PDF file. 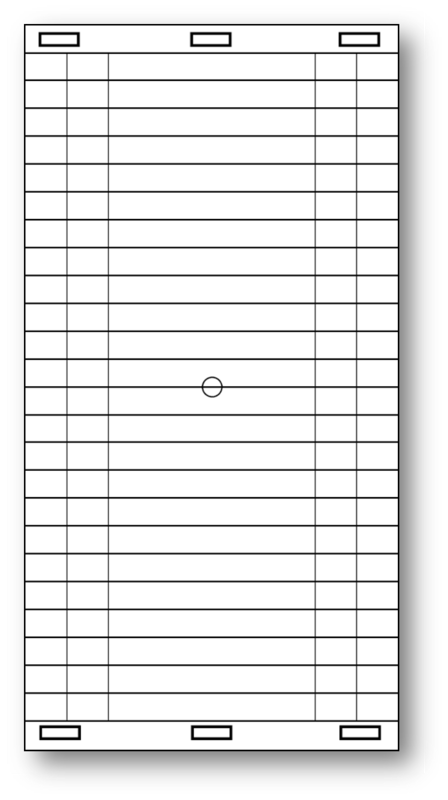 Print onto card stock (laminate it if you like, but that's optional) and tuck it into your Midori booklet so it's always available.